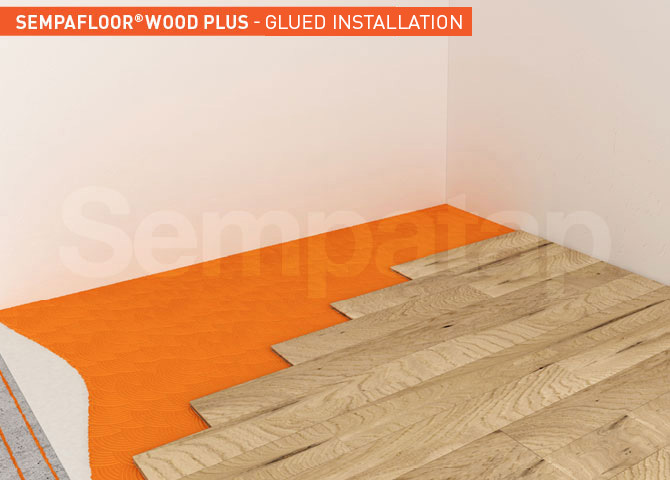 The high density of Wraptech® latex from SempaFloor® insulates and protects surrounding areas from floor impact noises. 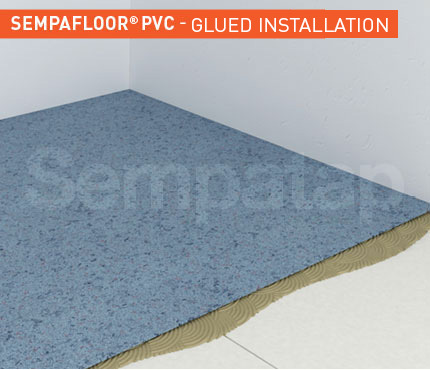 SempaFloor® is the insulation range using Wraptech® latex underlay, ideal for all floors. 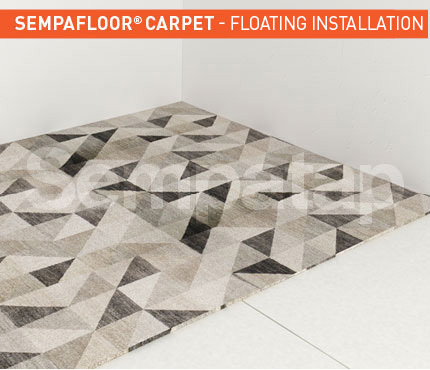 SempaFloor® also helps to combat thermal bridges and reduces cold floor sensations. It is compatible with underfloor heating systems. 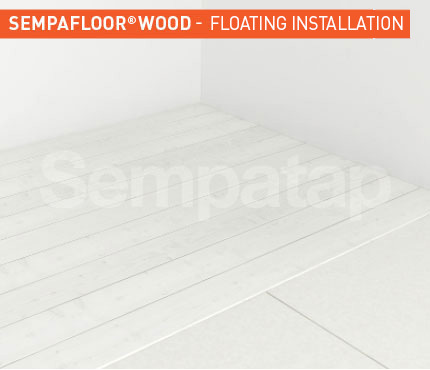 SempaFloor® products are available in latex insulation thicknesses of 2 to 4 mm, according to their uses. Its high density is synonymous with weight, and it mainly helps to neutralise floor impact noises. 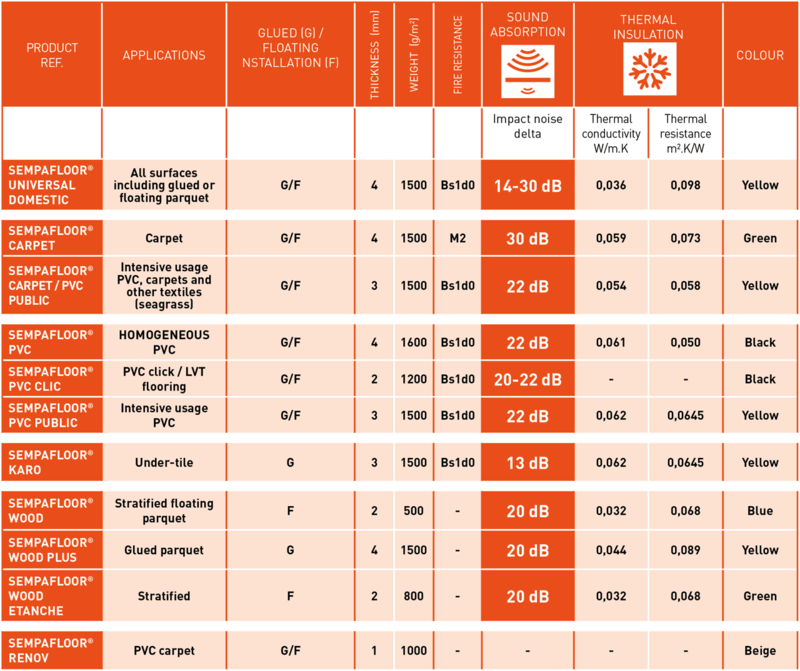 SempaFloor® is synonymous with high-performance sound absorption and thermal insulation products. 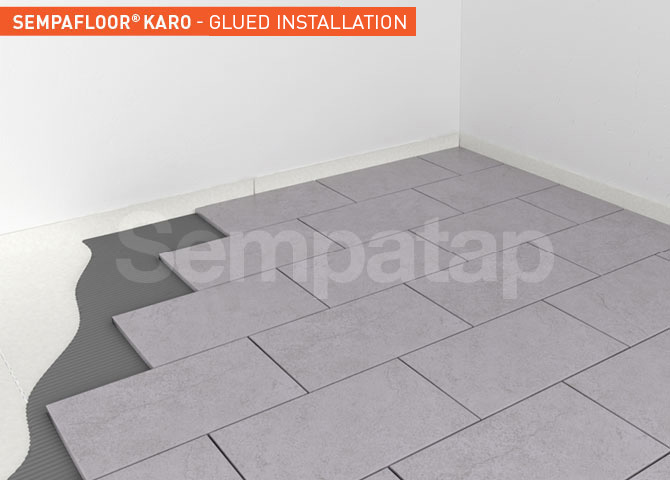 SempaFloor® Karo and SempaFloor® Wood Plus are 2 SempaFloor® exclusives for renovation and finishing that will give more added value to the work of tilers and parquet floor layers.